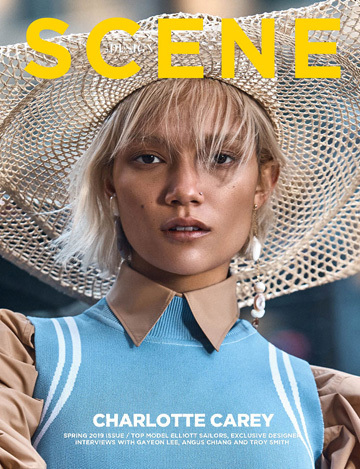 The rising star on the modeling scene Julia Banas teams up with fashion photographer Marcin Kempski at I Like Photo for Somewhere story coming from the pages of L’Officiel Singapore‘s latest edition. In charge of styling was Karolina Gruszecka with hair and makeup by Aneta Kostrzewa at I Like Photo. Set design is work of Maria Strulak.